After the claims that Fortnite update 3.6 hinted that the comet strike could be landing today toward Tilted Towers, with rooftop watch parties put in the game. 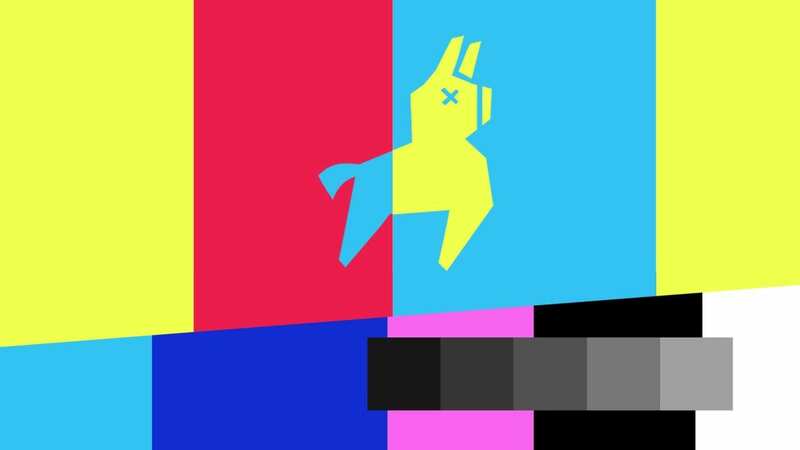 The Game was interrupted today with a strange broadcast message showing a Llama over a pattern that’s usually shown when a service gets interrupted. Independent website down time detecting website outage.report shows that several players are unable to login into the game. Epic games has confirmed that they are currently undergoing downtime to unblock a small number of players who were affected by a recent backend service update which caused login and matchmaking issues. We are currently undergoing downtime to unblock a small number of players who were affected by a recent backend service update. Once downtime has concluded, we will post an update. As of now it is not known till when the services will be up and running properly, but the issue has been identified and a fix is being implemented, confirmed Epic games. Update: Downtime has now finished and all players are now unblocked. If console players are facing crash issues while trying to login, relaunching should resolve the issue.